Dr Lisa Mielke is an expert in immune cell biology and dietary metabolites in intestinal homeostasis and gastrointestinal cancers. She completed her PhD in 2009 at the National Institutes of Health, USA in collaboration with the University of Melbourne. She was then recruited to Trinity College Dublin, Ireland, the Walter & Eliza Hall Institute (WEHI) in Melbourne and is now head of the Mucosal Immunity and Cancer Laboratory at the Olivia Newton-John Cancer Research Institute. She has received more than 10 prestigious awards including the International Cytokine Society Postdoctoral Investigator Award. Her growing reputation in the field has resulted in invitations to speak at international conferences and highlights of her work have been featured in a leading international newspaper (The Irish Times). Lisa has honorary appointments with the University of Melbourne and La Trobe University and was recently appointed as a F1000 Associate Faculty Member. She also has 30 peer reviewed publications in top ranked journals including Nature Immunology, Immunity, Journal of Experimental Medicine and EMBO Reports. These publications have now received over 2200 citations. 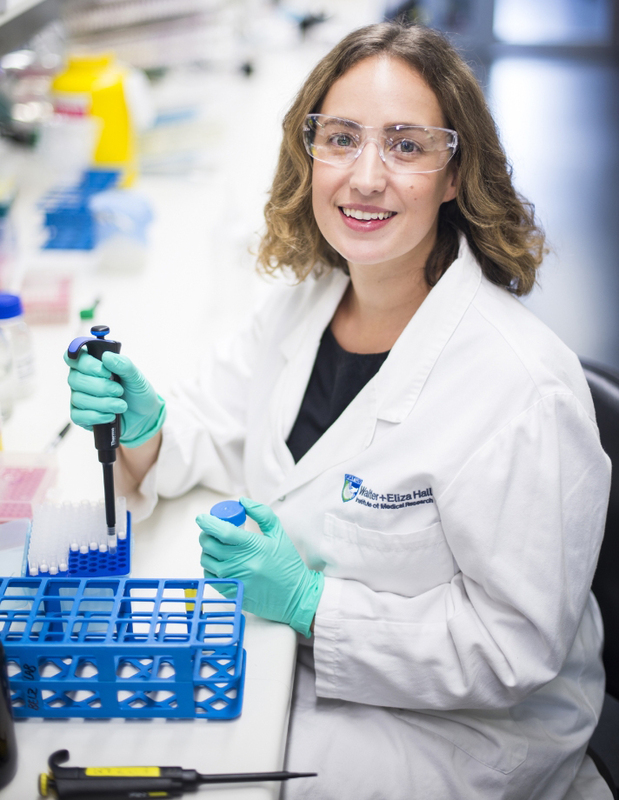 To fund her developing independent research career, Lisa has successfully obtained 3 competitive grants, including two Cure Cancer Australia Young Investigator Grants and funding from the National Health and Medical Research Council. She is a strong advocate of health and medical research and engages with rural school and university students to promote gender equity in science.